The UK to observe Safer Internet Day on 6th February 2018. It is the UK Safer Internet Day on 6th February 2018. The World Wide Web has brought us all together, reducing the world to a global village. This year, the theme for the UK Safer Internet Day is ‘Create, Connect and Share Respect: A better internet starts with you.’ Le VPN is an official Safer Internet Day supporter. If you are looking for online safety tips, advice and resources, check the official Safer Internet Day website. Every time you log in to your social media platforms, you are providing some personal information. Or every time you buy something online using your credit card, you provide your bank details. Now, hackers and cybercriminals are galore. If this sensitive information reaches their hands, they may take advantage of – putting your data in harm’s way. However, at the same time, it puts us all in danger too. But there are ways to keep yourself safe online. 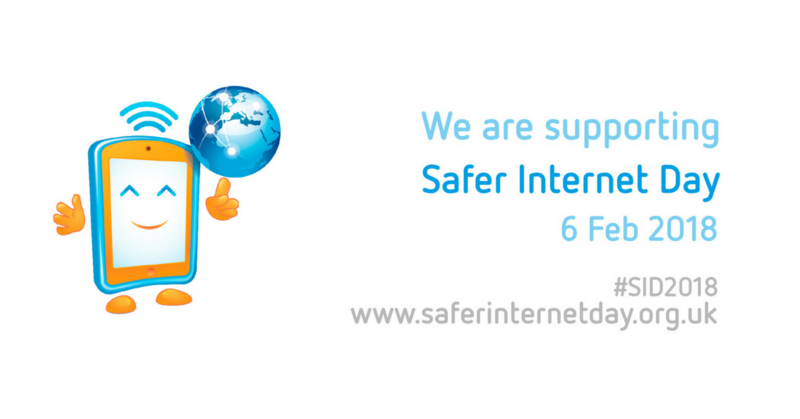 Overall, the motto behind Safer Internet Day is to inform and educate everyone to stay safe online. Hence, the UK Safer Internet Centre aims to make the internet a better place for children and young people. Now that the Safer Internet Day is almost here, it is important to consider some of the aspects of online security. Nowadays, most of us use the internet through our phones, right? When you do so, you are putting your phone data at risk. At the same time, if you’re traveling or constantly on the move, you may not have proper internet access everywhere you go. In some places, you may need to use a public internet or an open Wi-Fi. On the one hand, that is beneficial. However, you must also remember that by connecting to a public Wi-Fi, your phone data is vulnerable to hacking. Also, you must remember that virus and malware enters your phones and other devices mostly through such connections. All your phone’s private information, including your contacts, browsing history and photos are in danger. This is why you need to use a VPN or VPN service. Basically, if you are using a VPN, all the information that you will send through the channel of the virtual private network gets protection. A kind of channel is formed between the one establishing a connection and your destination, which is the website that you want to access. All the information passing through this channel is encrypted and can be decrypted only on reaching the destination. This protects your data and all kinds of sensitive information which might otherwise be subject to abuse. There is no way cyber criminals and cyber bullies can access the information that would be transmitted through the VPN. It is thus always recommended that you use a VPN for your internet safety. Not only will you be able to use the VPN service to access the restricted websites, but you will also be able to protect yourself online. This UK Safer Internet Day, why not take a pledge to be safer online? Le VPN supports free and safe internet experience for every user. We ensure 100% online security for our users. So, subscribe today for Le VPN and enjoy browsing experience without worries. Ensure 100% safety on the go with our fastest VPN for Android, Windows phones, and iOS phones.